The ShapeShift Modular Holster System is patent pending. 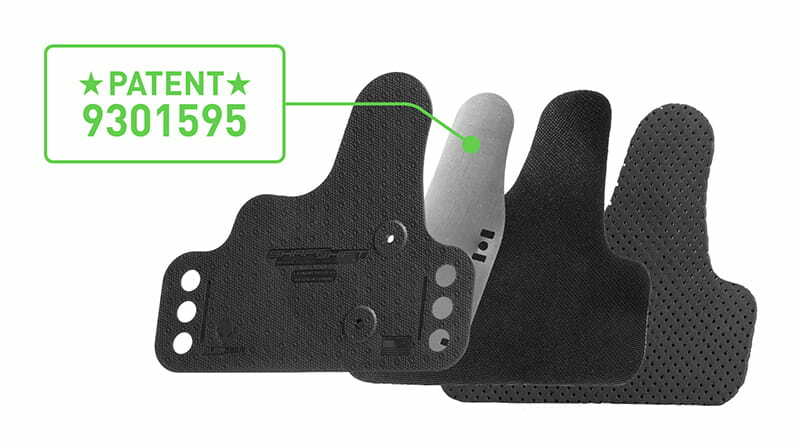 With its innovative design, the ShapeShift IWB Holster moves past the performance of previous IWB concealed carry holsters. 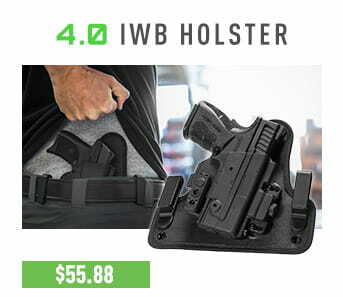 This revolutionary IWB holster features perforated CoolVent Neoprene, which delivers enhanced breathability and superior comfort to the carrier. 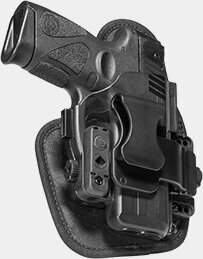 Using a single mounting point, the ShapeShift IWB Holster is also far more flexible than any previous holster model. All bulk has been cut, leaving only what’s necessary to make the most comfortable, concealable IWB holster on the planet. 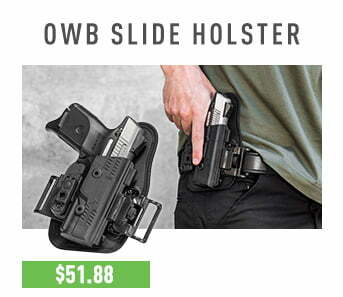 The ShapeShift OWB Paddle Holster is the next evolution of open carry. 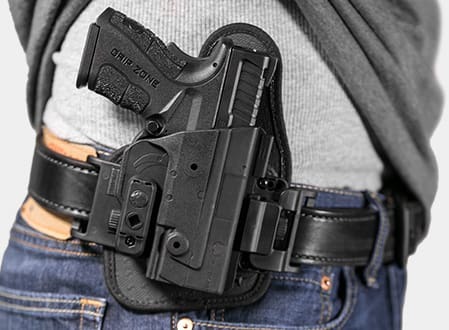 With its clever design, this improved outside the waistband holster can be customized faster than ever before and includes a removable thumb release. 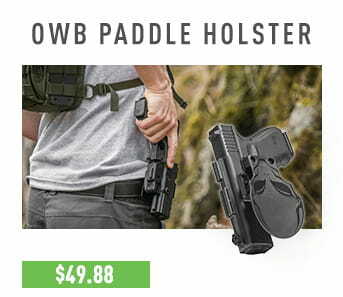 This upgraded OWB paddle holster also offers a wider range of cant adjustments (360 degrees) and can be customized with a simple push of a button. Taking your gun holster from your body to virtually any surface has never been easier. With the quick release paddle holster system, you can unclip your holster from the paddle and transfer it to the ShapeShift Holster Mount. Experience these improvements for yourself! Our latest OWB Slide offers enhanced comfort and superior flexibility. We’ve improved on previous OWB holsters by utilizing an all-new perforated neoprene holster base, which delivers enhanced comfort and flexibility to the concealed carrier. An innovative low profile design also allows the holster to conform to your side for improved concealability. 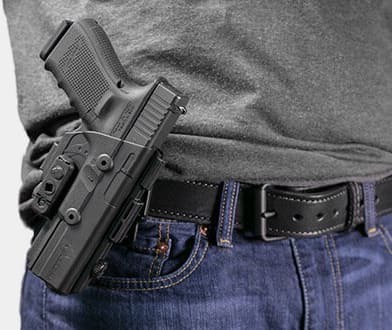 OWB concealed carry will never be more comfortable than with the ShapeShift belt slide OWB holster. It rides high and tight on the beltline, concealing with minimal layers and wearing with impeccable comfort. 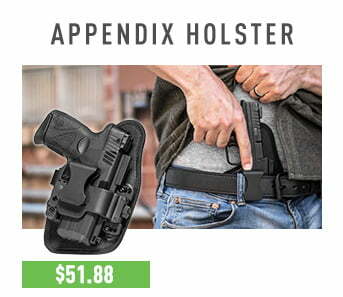 Conceal front and center with a minimal, single clip design using our new appendix carry holster. This carry position is comfortable and concealable and can be worn in almost any position. 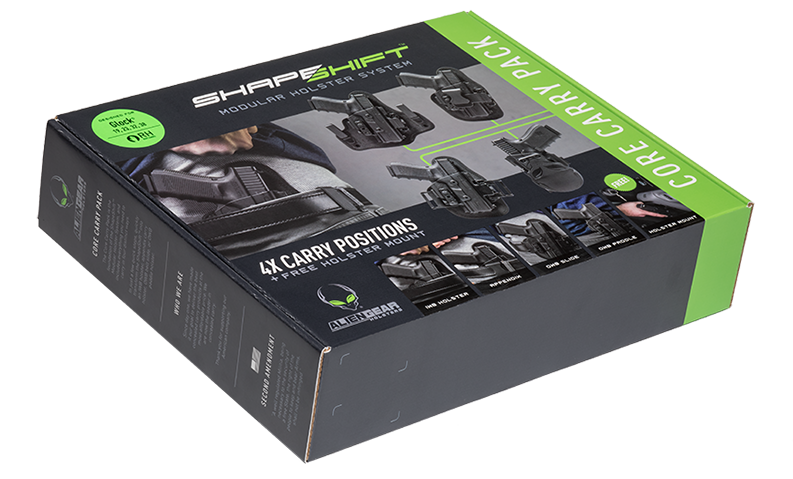 Along with the four holster configurations above, the ShapeShift Core Carry Pack also includes a FREE ShapeShift holster mount. Like our other holster mounts, it's designed for ease of use, durability and ease of installation. 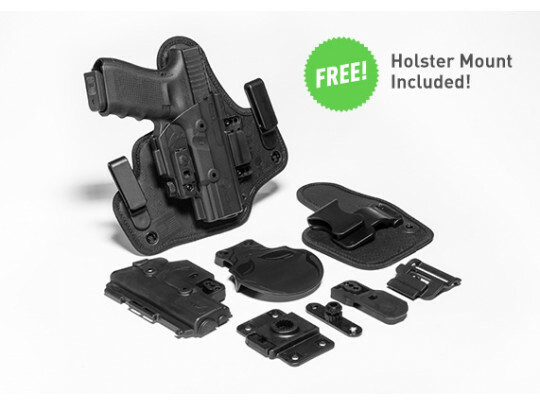 This incredibly durable, reliable holster mount can be installed on a variety of surfaces including wood, drywall, plastic and sheet metal, making it the best option for a bedside or car holster. 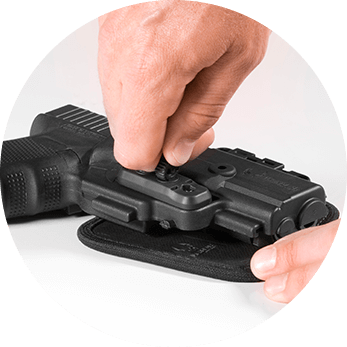 We include all the necessary materials and instructions for installation with the Core Carry Pack, and after a quick installation, you'll be ready to use your holster dock right away. You won't believe how quickly this holster mount can dock your holster. As a team fueled by product innovation, we have a desire to push the status quo. It’s time to advance the concealed carry world once again. 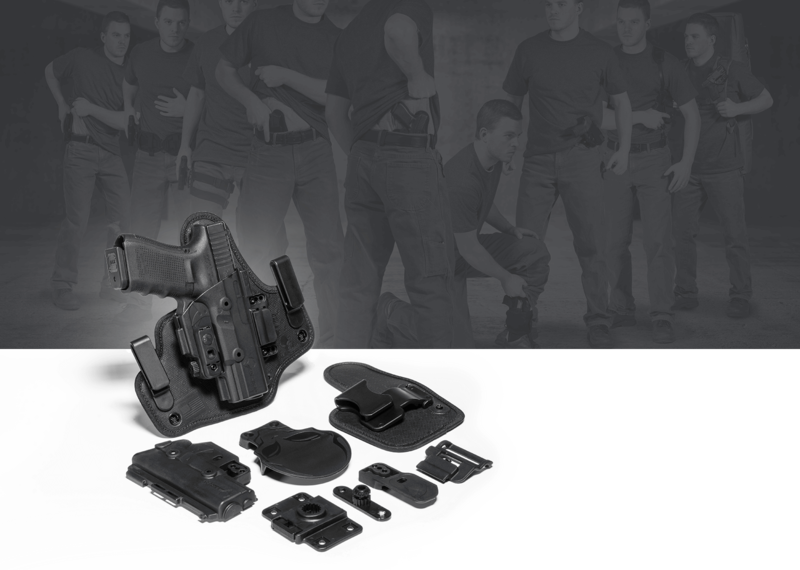 The revolutionary ShapeShift Modular Holster System moves past the performance of the standard holster. With its groundbreaking design, you can shift from one carry position to the next to suit your lifestyle. Welcome to the future of concealed carry. 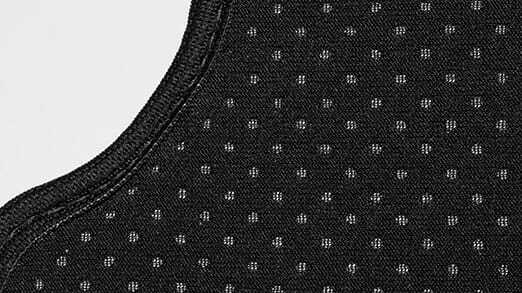 Using sweat-wicking technology, this perforated neoprene will keep you cool and dry. This breathable material covers all previously exposed concealed carry holster hardware, putting a soft, breathable layer between you and your firearm. 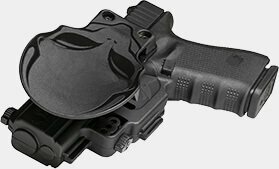 With its single mounting point, the all-new IWB holster base offers a wider range of flex and improved comfort. Its design requires zero break-in time, so you can carry comfortably from the beginning. 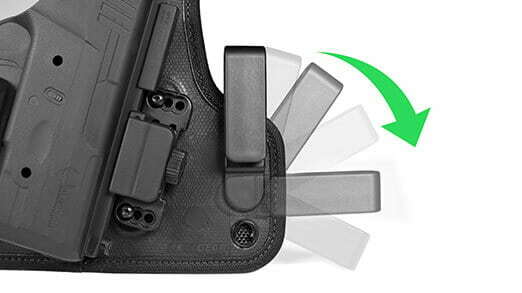 With its hassle-free design, you can relocate your holster clips by hand. 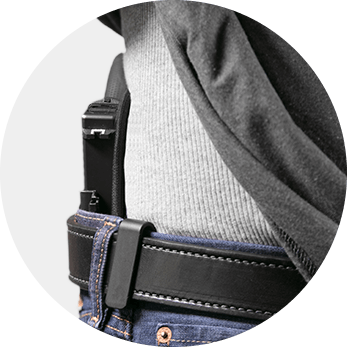 The improved holster belt clips require zero hardware, making it simple and easy to adjust your concealed carry holster's cant and ride height. The patent-protected design gives the ShapeShift an extra layer of retention and stability to the ShapeShift AIWB, Belt Slide and IWB concealed carry holsters. 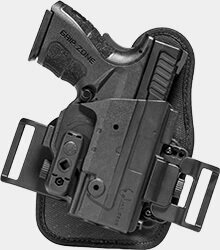 Embedded between the soft neoprene backer and durable thermo elastomer surface, this strip of steel serves as a flexible backbone to the entire gun holster. 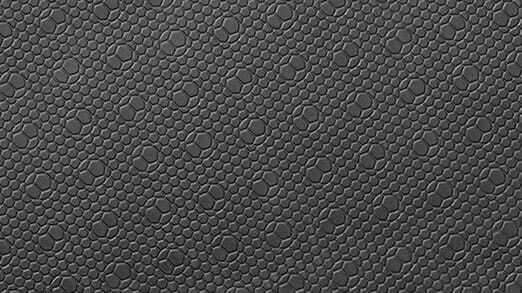 The holster's thermo elastomer surface combines durability with breathtaking aesthetics. This unique surface adds the perfect amount of drag to your gun draw. Feel it for yourself! You need a pistol holster that can withstand the daily grind. 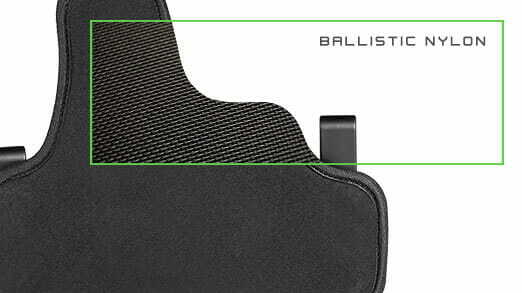 That's why we've inserted a layer of ballistic nylon into this modular concealed gun holster. This durable material reinforces the entire holster base. 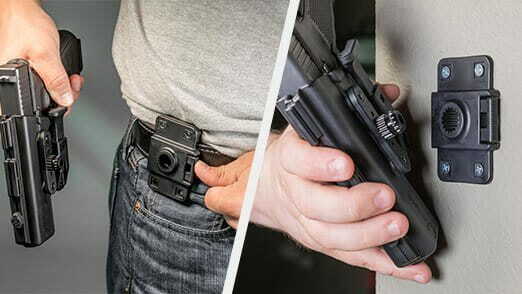 Taking your gun holster from your body to virtually any surface has never been easier. 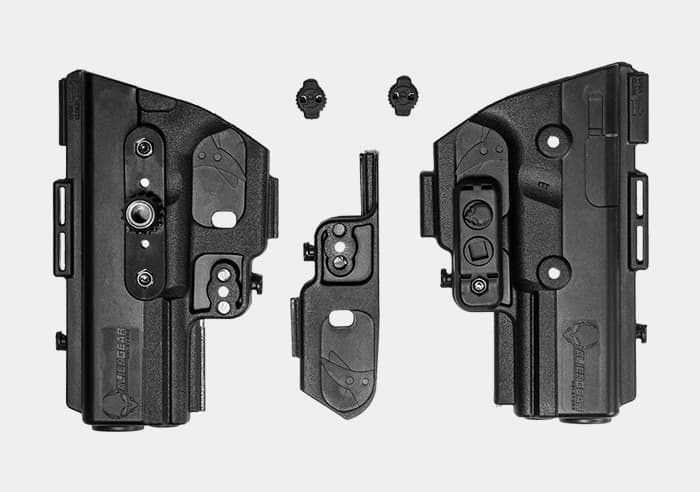 With one button press, you can detach your holster from the paddle holster belt attachment and transfer it to the ShapeShift Holster Mount in seconds. Alien Gear Holsters is proud to introduce an all-new thumb release active retention device, which is exclusively compatible with the ShapeShift Modular Holster System. Feel free to attach it to your paddle holster along with the Adjustable Retention Unit! 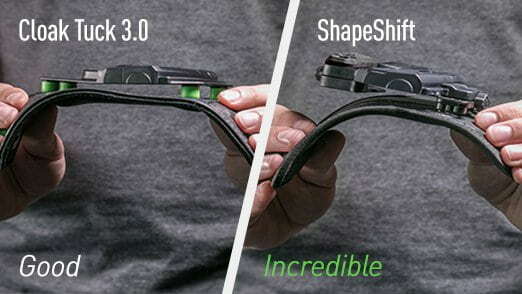 This makes the ShapeShift a full Level II retention holster, an Alien Gear Holsters first! Wear your Alien Gear Holster for a month and if you don't agree that it's the most comfortable, concealable holster, we'll buy it back. No questions asked. Carry with confidence knowing that your ShapeShift holster is backed by our Forever Warranty. If any part of your Alien Gear Holster breaks for any reason, we'll repair or replace it for free. We are proud to envision, design, and create our gun holsters in the United States. Thank you for supporting our American company. Our improved ShapeShift gun holsters include added gun safety features designed for your protection. Lock your firearm in place with a fully wrapped trigger guard area and an Adjustable Retention Unit. We also include a removable thumb release with every Core Carry Pack. Each piece of the ShapeShift Modular Holster System is designed to withstand your toughest carry challenge. Our durable parts will stay strong when needed most. Each piece is manufactured with tough, premium engineered polymer and has been rigorously tested by carriers. The vented neoprene hybrid holster base allows the backer to breathe, circulating air and wicking away moisture while you carry. 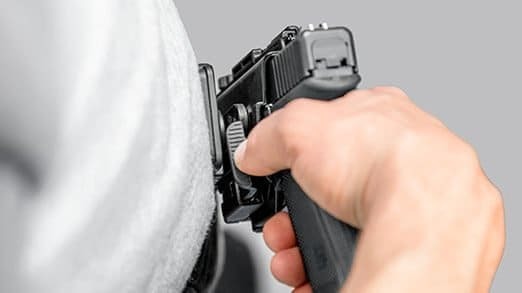 As this is the only point of contact for holster and the pistol, it is able to flex and conform to any body type, shape or contour like it was tailored for you. Transition the ShapeShift from one carry holster to another with ease. All you need to is disconnect the holster shell from one backer and add it to the one you wish to use. That's how easy it is to adapt and change from one carry form to another. The innovative trigger guard "half-shell" allows us to lower the profile of the ShapeShift IWB concealed carry holster configurations. 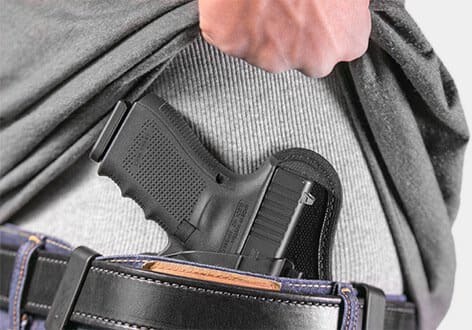 The holster's overall area has been drastically reduced as well, slimming the holster and making it far less intrusive than other IWB concealment designs. You can adjust the ShapeShift gun holster retention for extra security and the draw you've always wished you had. The included Adjustable Retention Unit allows you to tighten or loosen the tension holding your holstered pistol to the exact setting you desire. We're all about adaptability at Alien Gear Holsters. Easily convert from one carry position to the next using the ShapeShift's unique modular design. To shift to a carry position, simply disconnect your shell from one position and add it to another in just a few steps. Now you are ready to adapt to every environment for open and concealed carry. 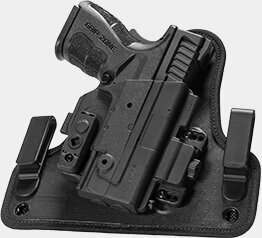 Order an extra Shift Shell to go with your new modular holster system. An additional Shift Shell gives you the option to carry more than one handgun with the ShapeShift Core Carry Pack. 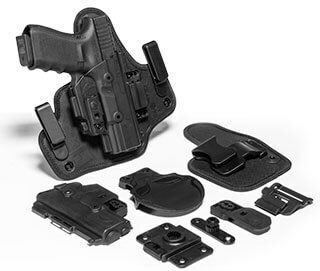 The Shift Shell pack includes a complete Shift Shell, trigger guard, rotating adapter and parts compatible with the entire modular holster system. Life is unpredictable. 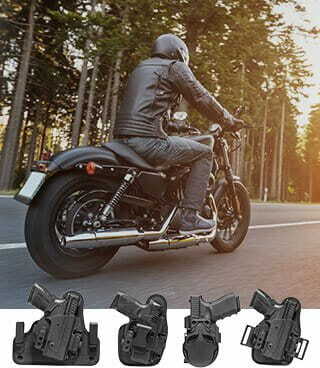 With its modular design, this revolutionary gun holster shifts effortlessly into more than 11 unique carry modes to face whatever life throws at you. The Core Carry Pack allows you to carry in four distinct ways. Each carry position boasts cutting-edge features ensuring superior comfort and performance.